This is the kind of wedding rings London style you want to find for your fiancé to be, right? Well keep reading to find out what you need to know and what you need to ask when making this very important but exciting purchase. What Carat Size can I get with my budget? Ask the shop assistant or shop owner (go to hatton garden as they are family owned businesses and that means the service will be more detailed) and what your budget can get you. Discuss, see samples and walk out happy! Should I focus on colour or clarity with my budget? These both are important factors when buying diamonds but one will always trump the other when your budget is in the way. 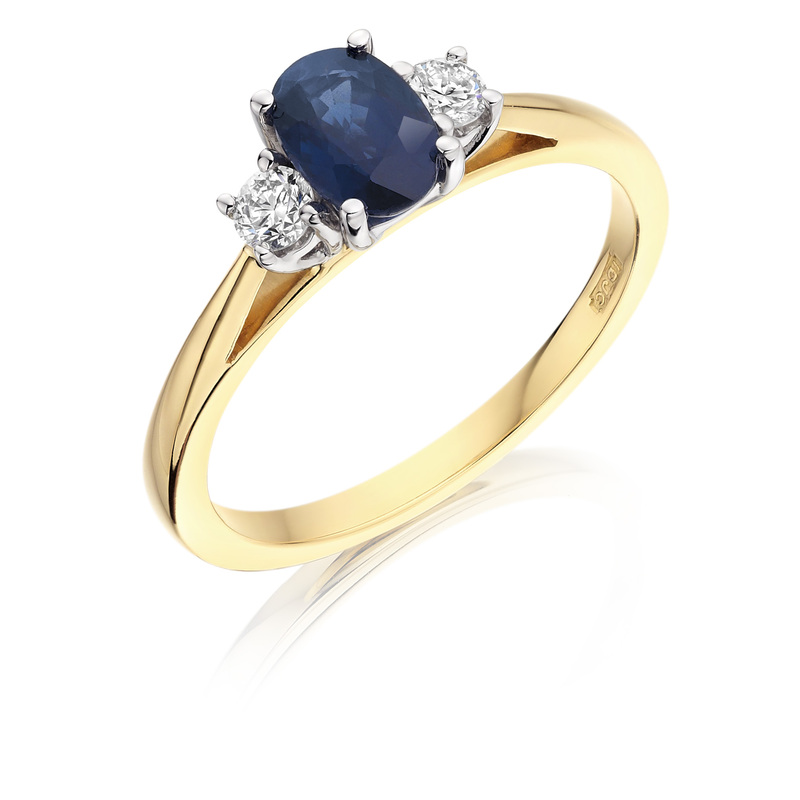 Usually, the colour will make the most difference in how good your diamond will look to the naked eye but don’t fret. If you see a diamond you like, then go for it – after all, it’s the ring you’ll be with for a long time. Can one Cut make my diamond look bigger over an other cut? Choosing a stone with more surface area can make all the difference in how big your ring looks. It won’t shine as bright it will look bigger. Also, make sure to ask for stones that are slightly less than the next carat up. For example choosing a diamond with 0.8 instead of 1 or 1.9 instead of 2 will make all the difference in price but the littlest difference in the visible size. Instead of a solitaire engagement ring, try picking out a less expensive center stone like a ruby or a sapphire and if it sits in the middle of two small diamonds, you have a beautiful ring and lower costs than you originally thought. 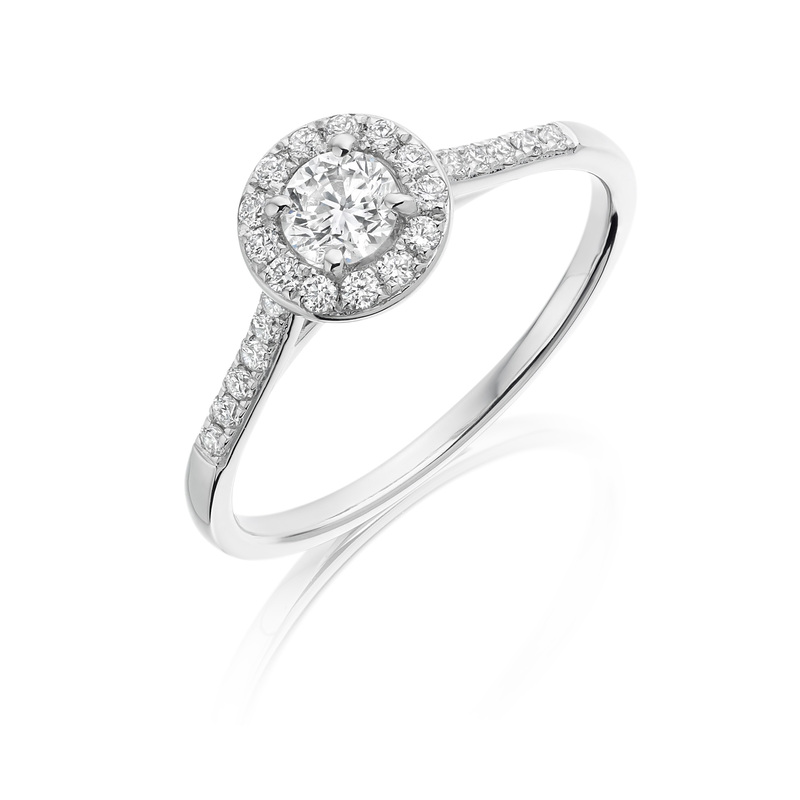 Choose a white gold ring setting instead of platinum. Simple, right?